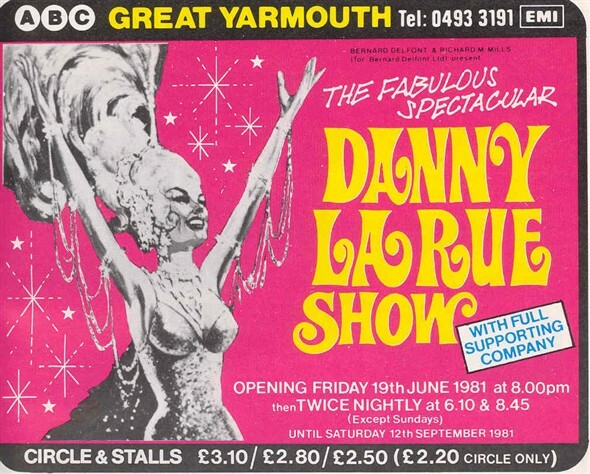 On the Our Great Yarmouth website, you can share photographs, memories, thoughts, and information about Great Yarmouth, past and present. The site is run by volunteers and is built with CommunitySites software for community archives. It was created as part of Great Yarmouth Museum's Our Town project. The Our Town Project aims to create a Community Archive by recording peoples' experiences of living and working in Great Yarmouth over the last 60 years. The Our Great Yarmouth website aims to involve as many local people as possible in the Our Town project. 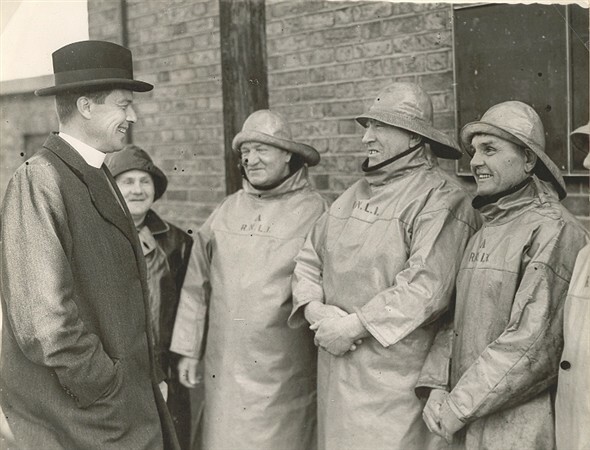 We would like people to contribute information and photographs about their memories of Great Yarmouth sparked by the material already on the site. The information provided will be edited by our team of volunteers and uploaded onto the site for everyone to share. The project is running over a period of 18 months from September 2006 - March 2008 and it is based at Time and Tide museum of Great Yarmouth Life.